Natural Apptitude is a software company based in Bristol, UK that specialises in building smartphone apps. We have particular expertise in public engagement projects for environmental subjects that focus on high quality data generation. 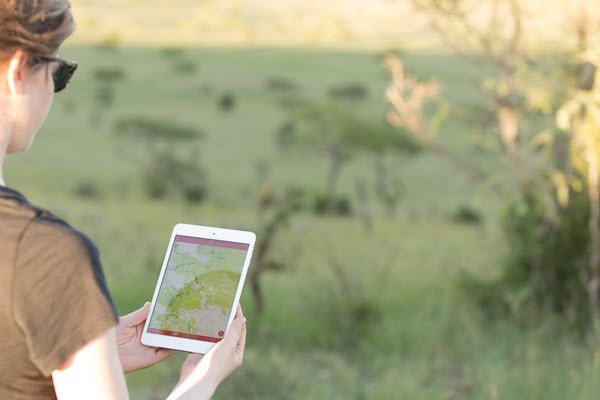 We are leaders in the field of creating tech solutions to support citizen science projects and have produced software for over 40 ecological projects.